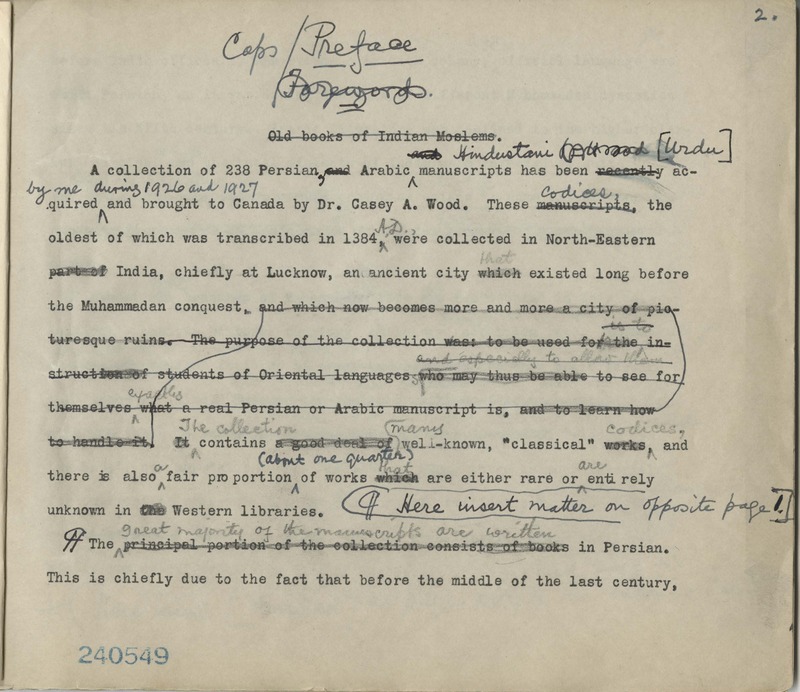 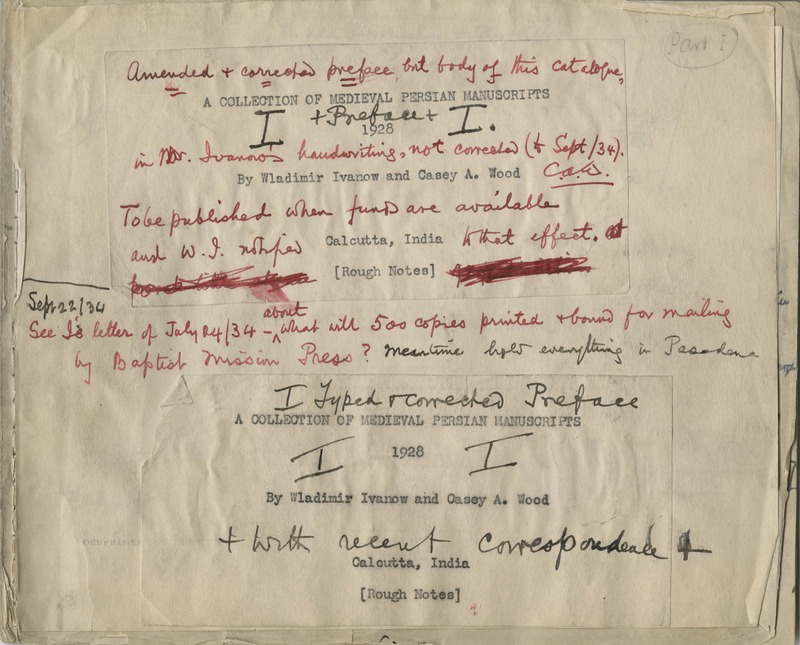 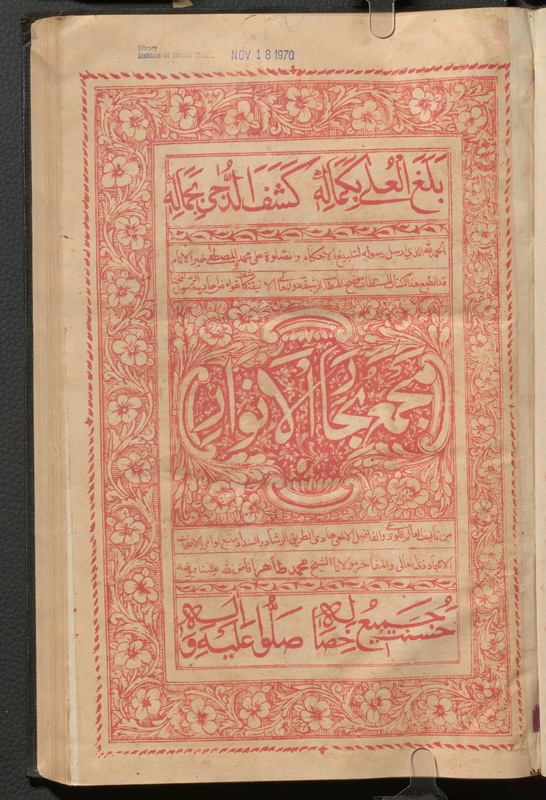 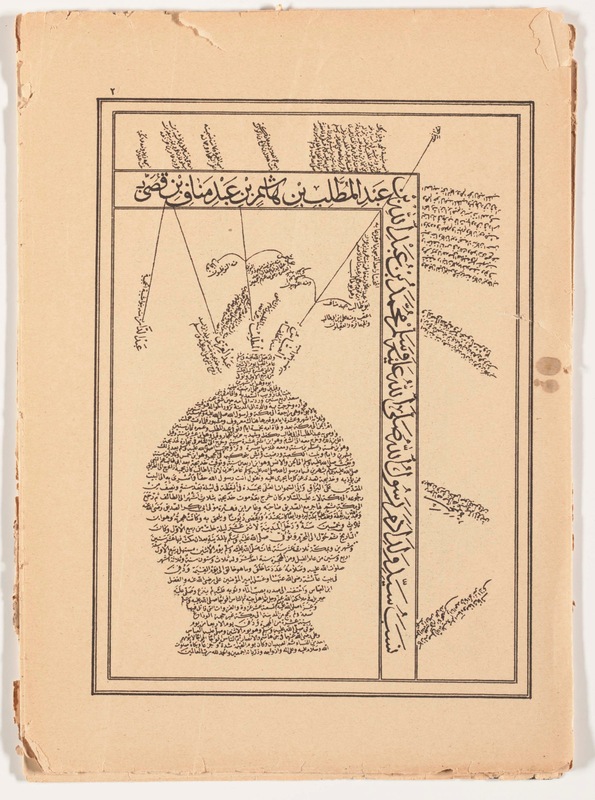 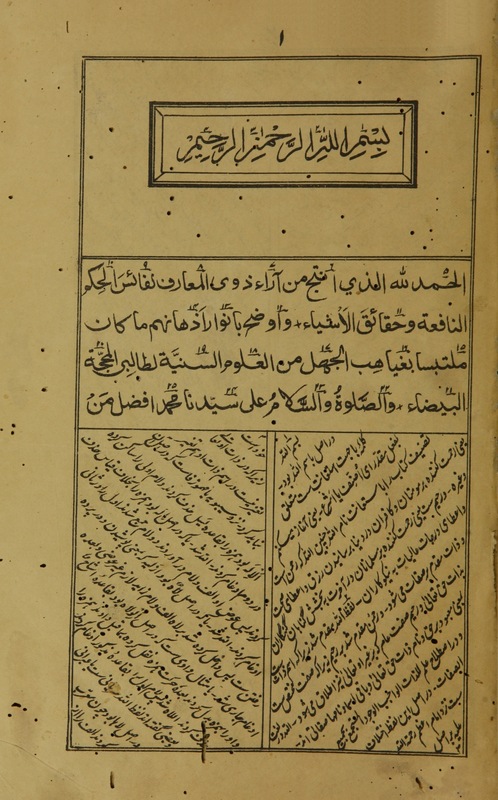 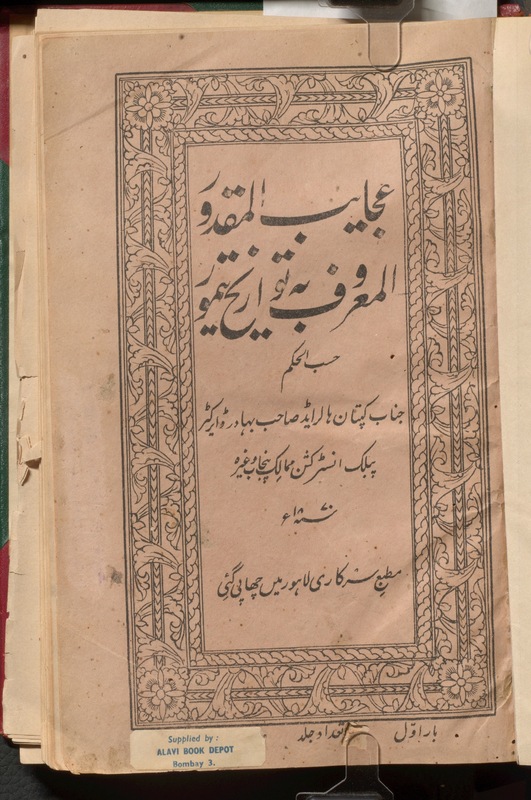 Digitized items from the Islamic Studies Library. 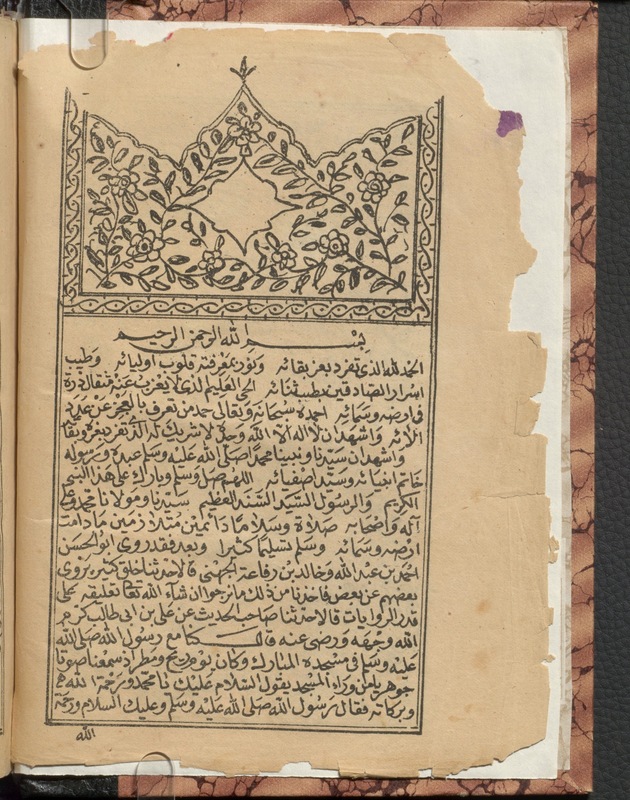 As part of the Arabic lithographed books exhibition at the Islamic Studies library we digitized all 16 full volumes before they went on display. 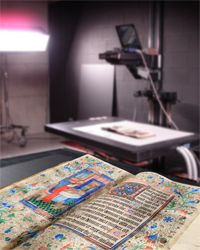 This summer we will be working together to create a digital exhibition but until then you can download the full volumes from the catalogue. 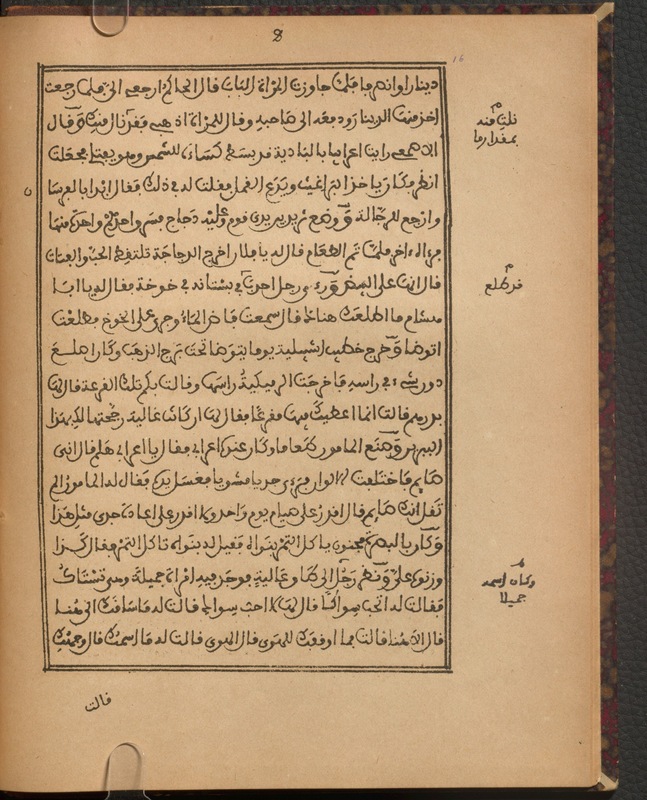 I’ve chosen a single page from a selection of the volumes to give you a taste for how beautiful they are. 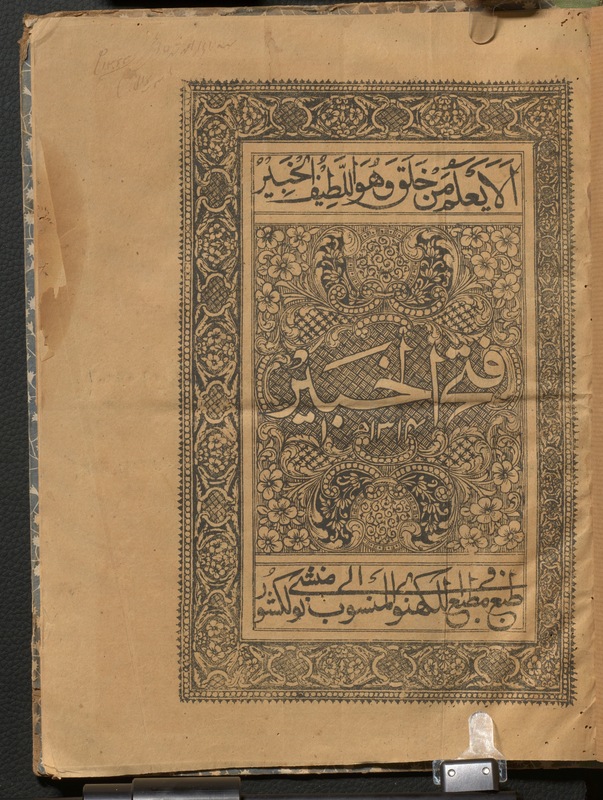 To learn more I would recommend you head over before September 30 2014 to the Islamic Studies library to see the full exhibition in person. 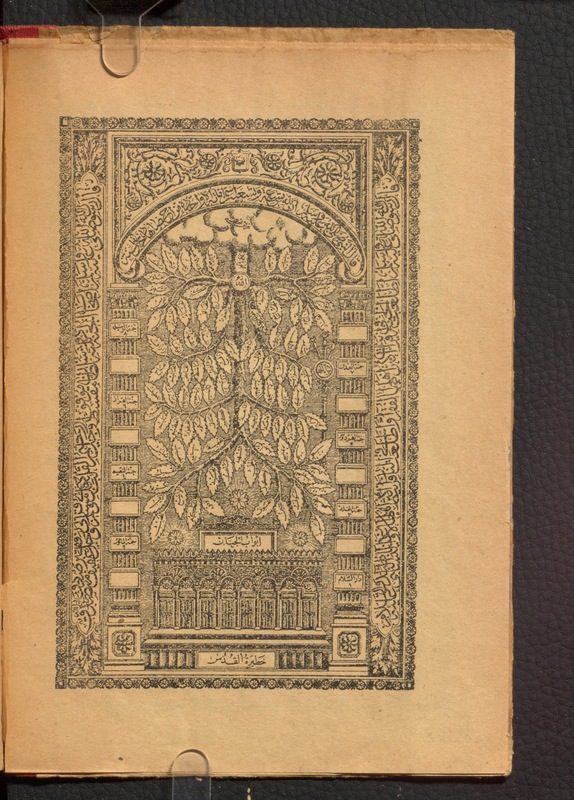 This Collection includes many examples of lithographed books in Arabic, Persian, Ottoman Turkish, and Urdu, dated from the eighteenth century until the mid-twentieth century. 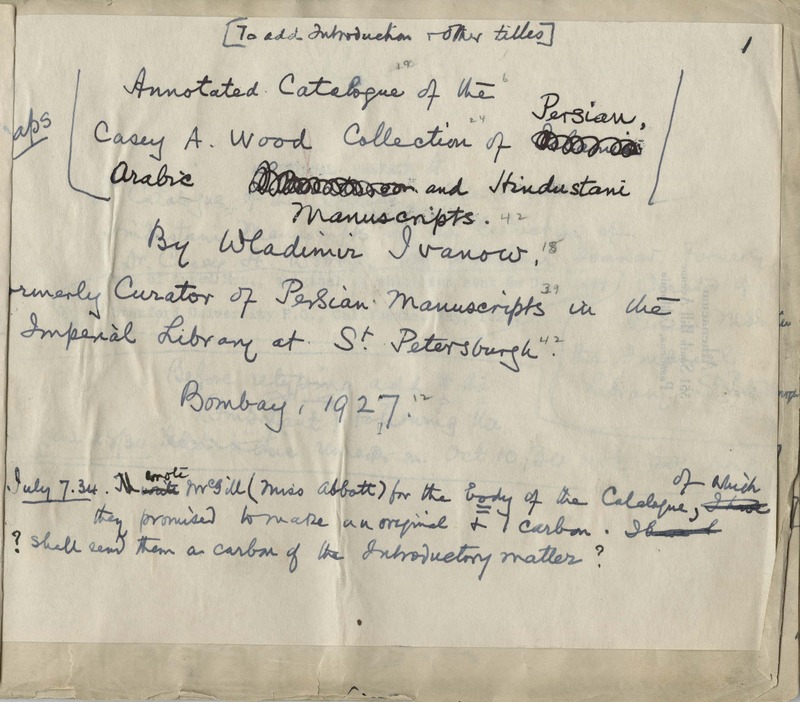 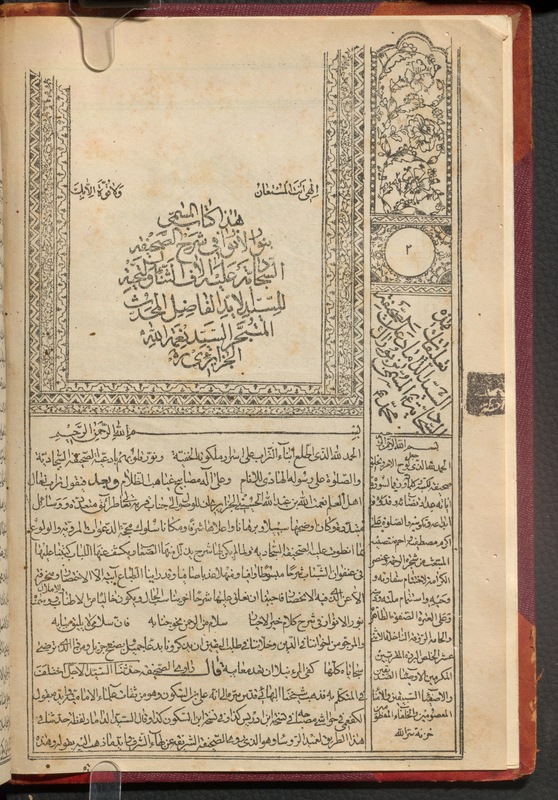 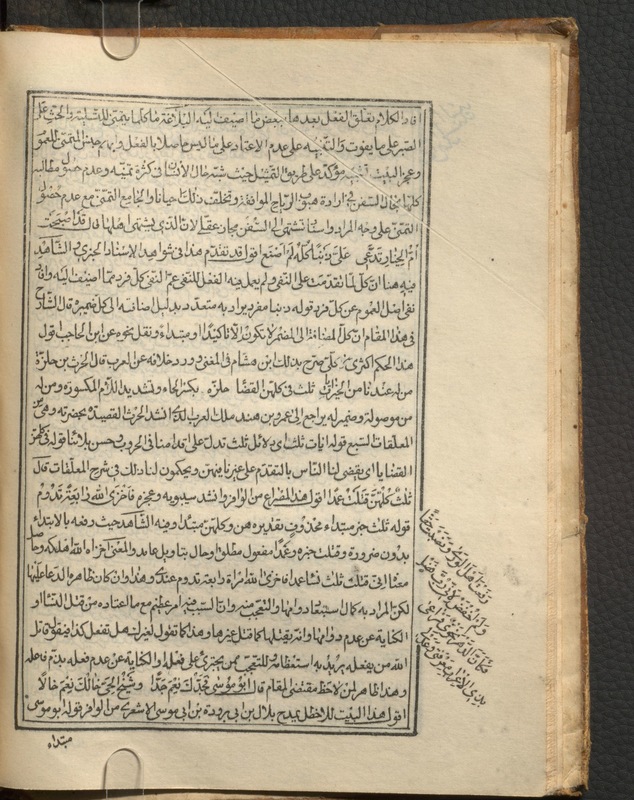 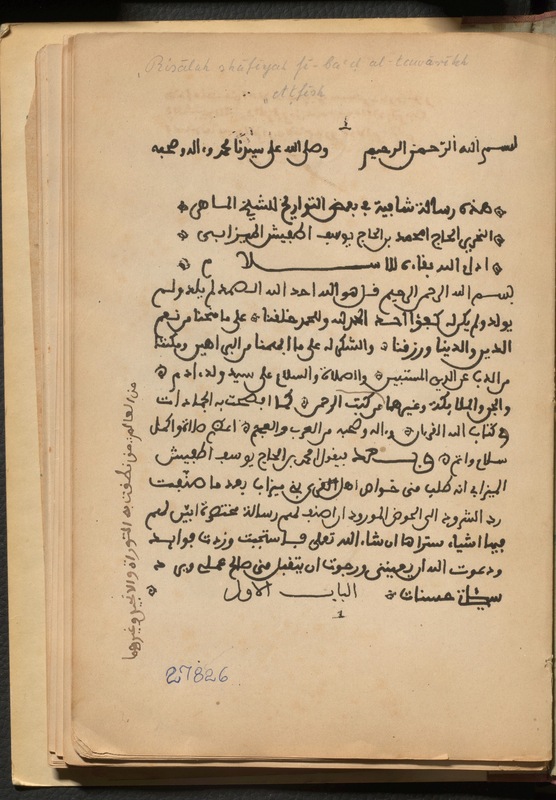 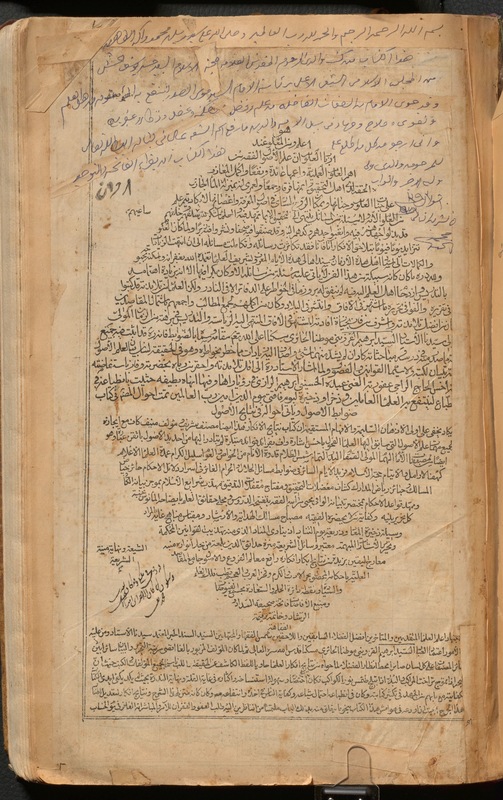 You can find a full bibliography of the books digitized and included in the exhibition over at the Islamic Library blog.